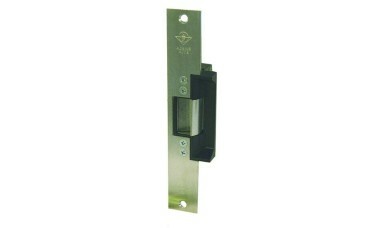 Adam Rite 7113 medium duty electrical release with long faceplate to suit timber frame. 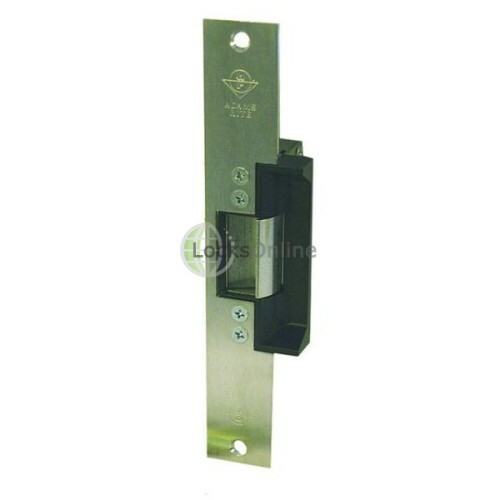 The 12V DC/24V DC are continuously rated. DC releases are reversible fail locked or fail unlocked.